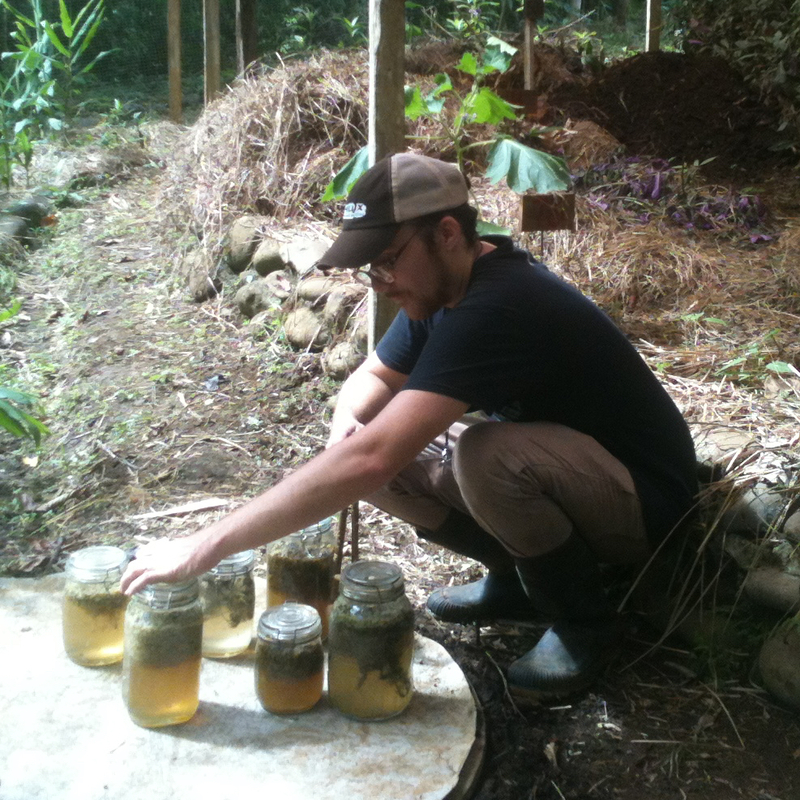 Danilo Solano is a young farmer and researcher from Costa Rica, where he has worked since 2012 as biodynamic coordinator for Luna Nueva Farm. He holds a masters degree in agroecology. Currently he is also part of the Bridges of the America's initiative, which aims to bring more unity among the biodynamic movement in the American Continent.